Tim Surrett’s wife Hope posted on Facebook earlier today regarding the condition of her husband, a member of the award winning group, Balsam Range. We want to take time to say how blessed we are with the outpouring of thoughts, prayers and positive vibes sent our way. It was amazing to know that during his stay we remained covered in prayer by you all. Unfortunately words can not begin to explain the gratitude we feel toward each and every one of you but this is what we will do until we get to see you all in person to thank you. Please continue to pray and send positive vibes for us as we continue on this journey. 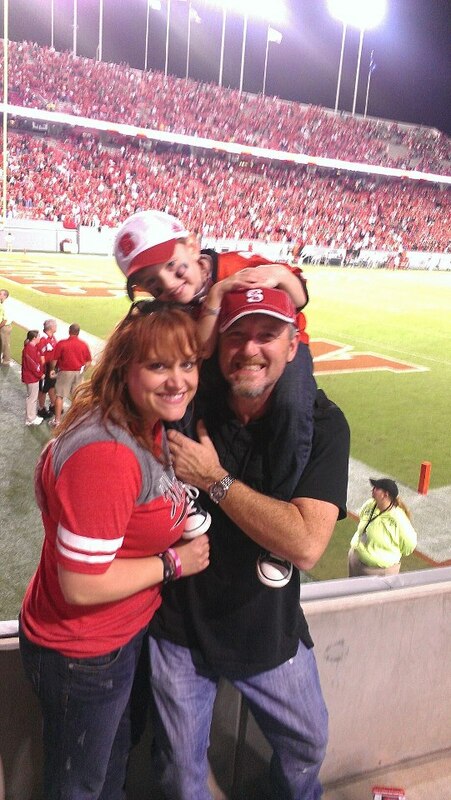 We ask that all of our readers will join with us in continued prayer for all the Surrett family. 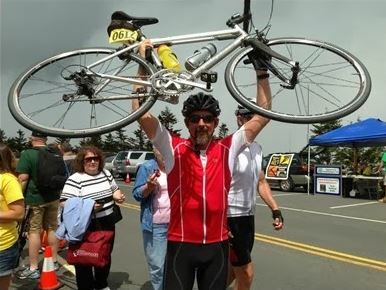 We are asking for prayer and positive thoughts for Tim Surrett and his family. Tim was rushed to the ER yesterday after feeling light headed and faint. The diagnosis was internal bleeding due to a gastrointestinal issue. He has since undergone a blood transfusion and is feeling better. He is having an upper GI today to hopefully solve the problem. 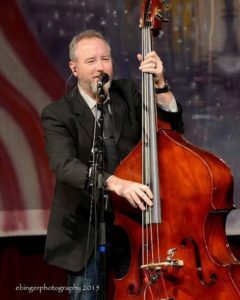 Tim is a leader in the bluegrass world in many ways, being the Chairman of the IBMA Board of Directors while also performing as bass player, dobro player, and vocalist in Balsam Range. 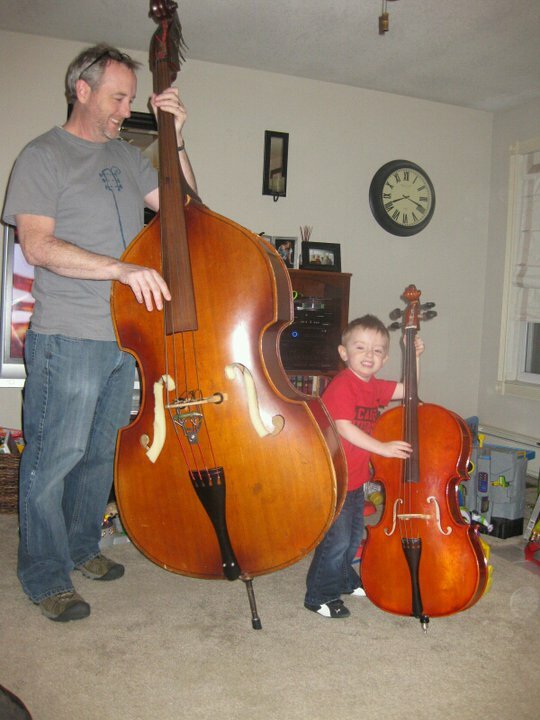 He’s a founder of Mountain Home Music Company and produces albums for the label. Tim also has many friends in the Gospel music industry after many years traveling with The Kingsmen and The Isaacs. 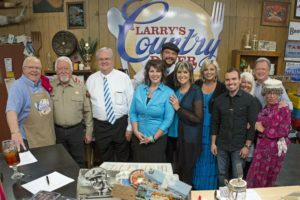 Both Mountain Home and Balsam Range pray for his swift recovery. Rob Patz, Lorraine Walker and all of the SGNScoops staff also join in prayer for Tim and his family. 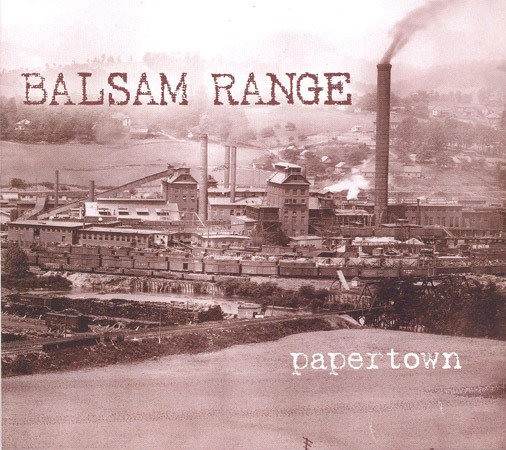 For more information on Balsam Range click here. To leave a note on Tim Surrett’s Facebook Page, click here. 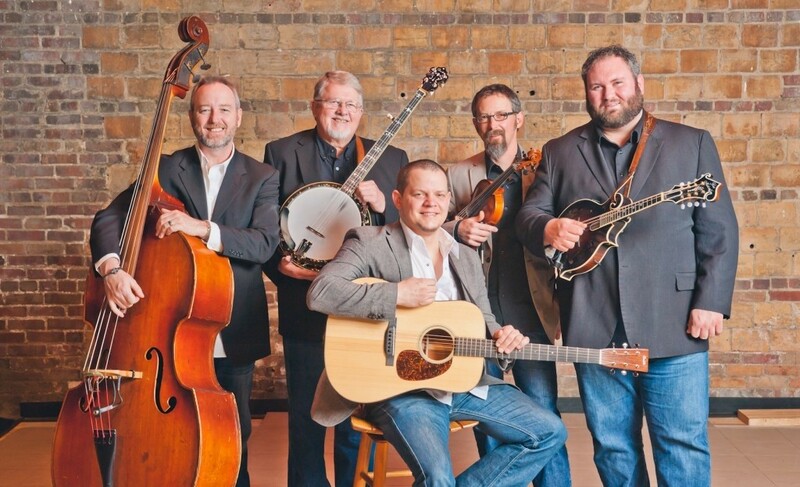 NASHVILLE, TN — Balsam Range, recently named Vocal Group of the Year by the International Bluegrass Music Association (IBMA), has announced a truly great lineup for its 6th Annual Winter Concert Series. 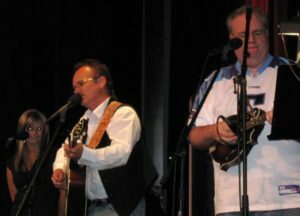 The band brings a series of concerts to their Haywood County, NC home each year, all presented at the historic Colonial Theatre. “Our winter concert series is something we look forward to every year. It’s kind of a gift to our community and a great chance to play with, and share the talents of some of the artists we respect. With everyone’s busy schedules, we don’t normally get to join these guys onstage,” says Balsam Range’s Darren Nicholson. 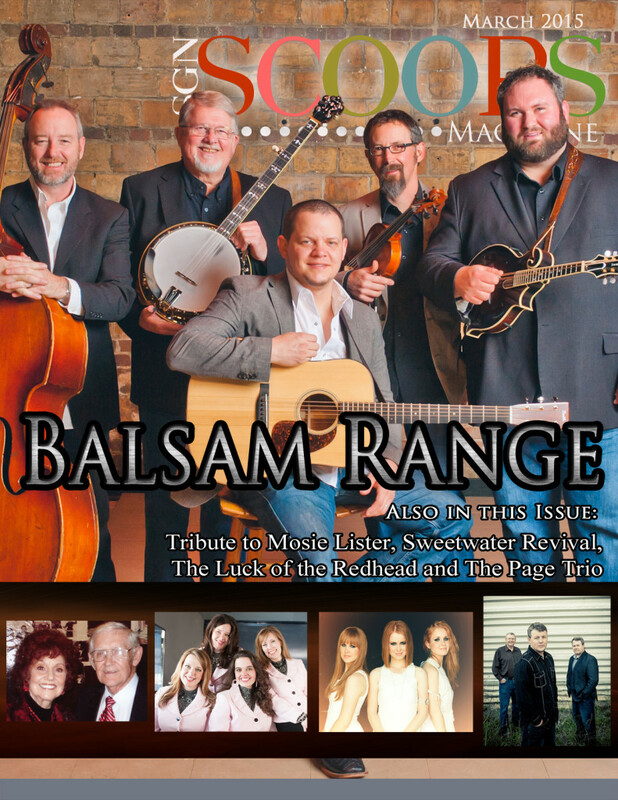 The opening concert in January will feature Balsam Range in an evening brimming with their many chart-topping hits, and a few surprises. Guests for each of the three subsequent concerts include fan favorites, award winners, and even a couple of Grammy Nominees. 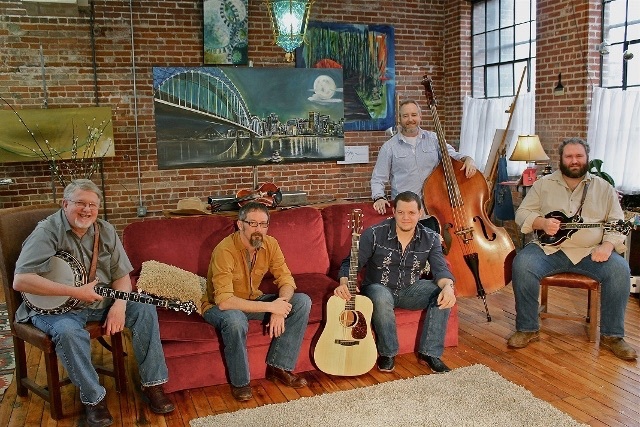 The 2016 series will include Bryan Sutton, Rob Ickes and Trey Hensley (who are nominated for a Grammy in the Bluegrass Album category), and The Studio Dream Team, comprised of musicians Jeff Collins, David Johnson and Tony Creasman. Concerts are held at the Colonial Theatre in Canton on the first Saturday of each month, January through April 2016. 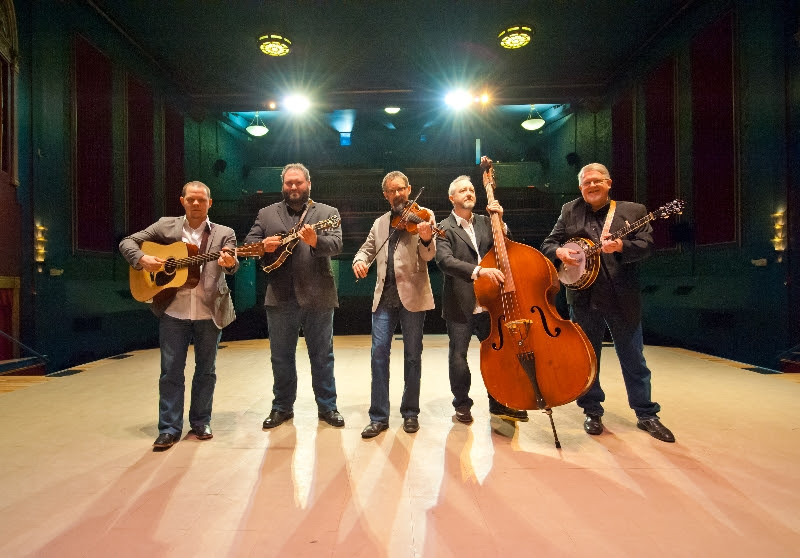 Balsam Range, winner of the 2014 IBMA Entertainer of the Year, and 2015 Vocal Group of the Year, also performs at each show. Special guest artists are selected by the members of Balsam Range. Tim Surrett, Buddy Melton, Caleb Smith, Darren Nicholson and Marc Pruett often use their many hours on the road to share with each other the music of artists they admire. In addition to IBMA Vocal Group of the Year, Balsam Range was also honored with the Song of the Year award for “Moon Over Memphis” from the album FIVE. 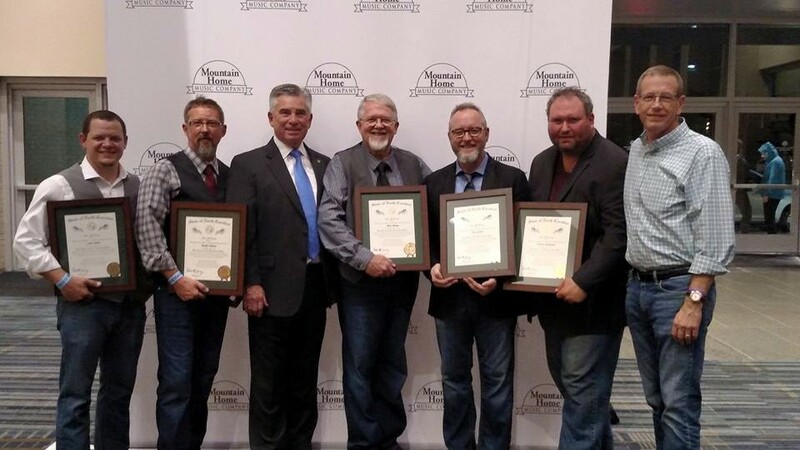 The award-winning year for Balsam Range included honors by the House and Senate of the state of North Carolina, as well as the band being inducted into the Order of the Long Leaf Pine, the highest civilian honor presented by the Governor of the State of North Carolina. 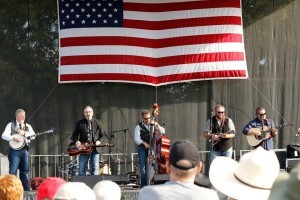 The band’s schedule included new audiences, including Stagecoach, California’s huge annual country music festival, a testament to the ever-expanding appeal of Balsam Range. Tickets for the Winter Concert Series are available at The Colonial Theatre box office (53 Park St. Canton, North Carolina 28716) or by calling 828-235-2760. All shows begin at 7:30 PMSaturdays, with doors opening at 6:30 PM. Tickets are nonrefundable and date specific. Have you ever visited a place that just feels majestic? Perhaps you are one of the fortunate few who are blessed enough to actually live in a place so beautiful you just don’t want to leave home. Nestled right where the Great Smoky Mountains meet the Blue Ridge Parkway is a little place called Haywood County. Surrounded by scenic views and rooted in Cherokee traditions, this area tells its own story. At the top of Water Rock Knob, the highest point on the Blue Ridge Parkway, one can stand and see 180 degrees of beautiful mountain peaks and river valleys as they view Balsam Range, the range of mountains that separates Haywood and Jackson counties in North Carolina. 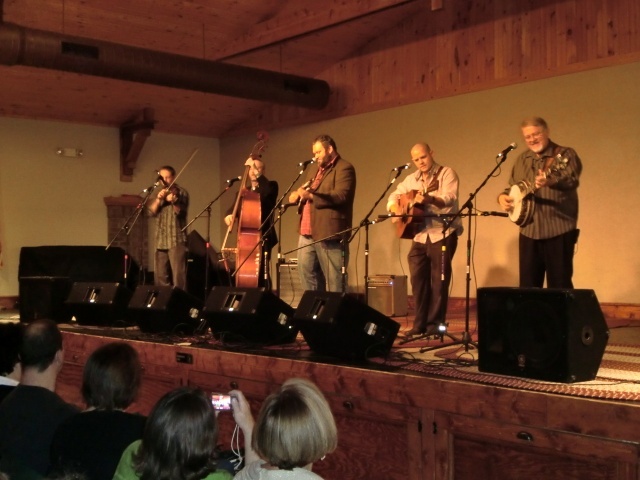 Named for the place they call home, Balsam Range is not your run of the mill, back porch pickin’ kind of Bluegrass group. 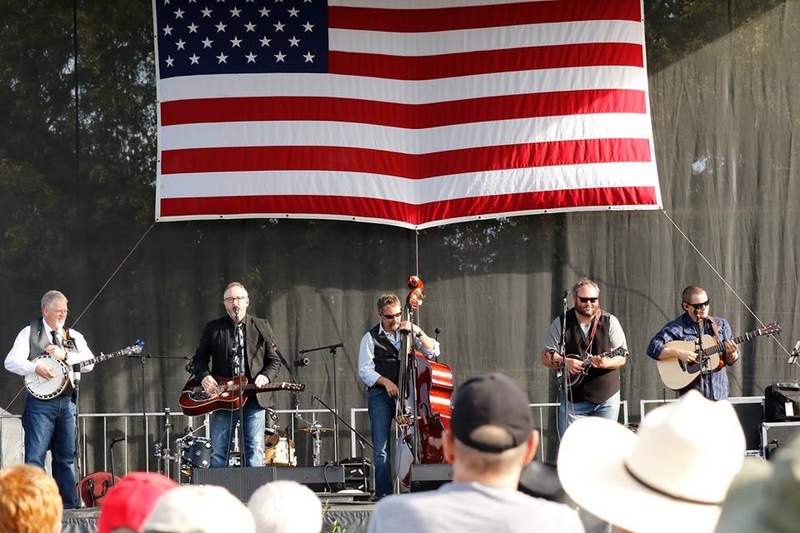 These five men have extensive musical credentials and impressive professional backgrounds, but one common bond they share sets them apart from any other group: hometown roots. 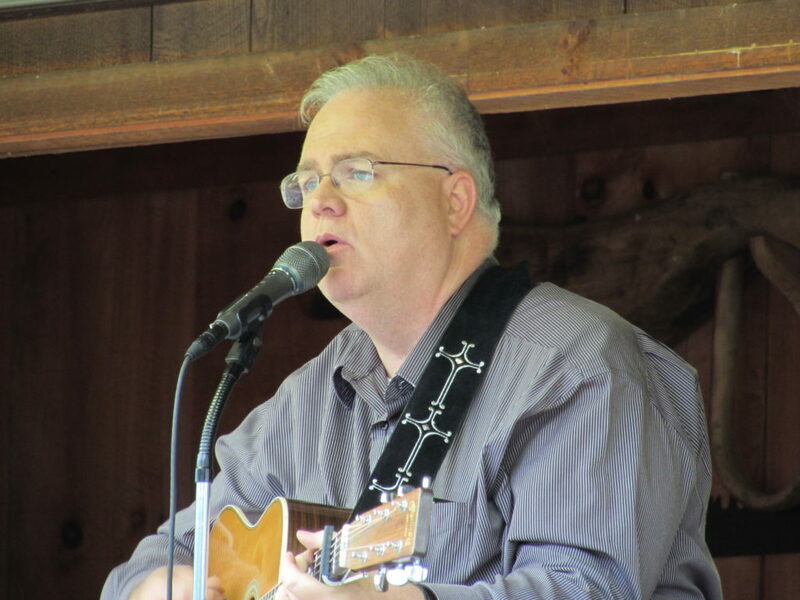 Tim Surrett says, “We all live within a 15 mile radius of each other, and we are not the most talented musicians in Haywood County. 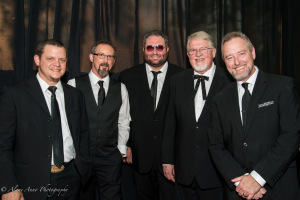 There are some impeccable musicians in this area, but when we all came together, we knew we had something special.” Having roots in the same home town gives them a wonderful foundation, and these boys can make you want to put on your dancing boots! NASHVILLE, TN — Balsam Range has announced a truly great lineup for its 5th Annual Winter Concert Series. The band brings five concerts to their Haywood County, NC home each year, all presented at the historic Colonial Theater. Guests for each of the five concerts include fan favorites and award winners. The 2014-15 series will include The Jeff Little Trio with Steve Lewis and Josh Scott; The Molly Tuttle Trio; North Carolina’s own, The Harris Brothers; The Snyder Family Band; and The Studio Dream Team, comprised of musicians Jeff Collins, David Johnson and Tony Creasman. Concerts are held at the Colonial Theater in Canton on the first Saturday of each month, December 2014 through April 2015. Balsam Range, winner of the 2014 IBMA Entertainer of the Year, also performs at each show. Tickets are available for $22 at The Colonial Theater box office (53 Park St. Canton, North Carolina 28716) or by calling 828-235-2760. All shows begin at 7:30 PM Saturdays, with doors opening at 6:30 PM. Tickets are nonrefundable and date specific. 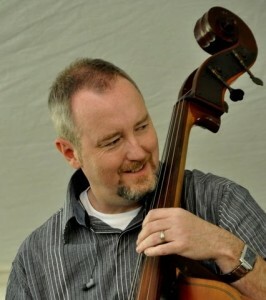 In addition to IBMA Entertainer of the Year, Balsam Range was also honored with Vocal Group of the Year, and single awards were given to Buddy Melton (Male Vocalist of the Year) and Tim Surrett (Mentor Award – one of a series of special honors called Momentum Awards – for his inspired work with young and developing artists). 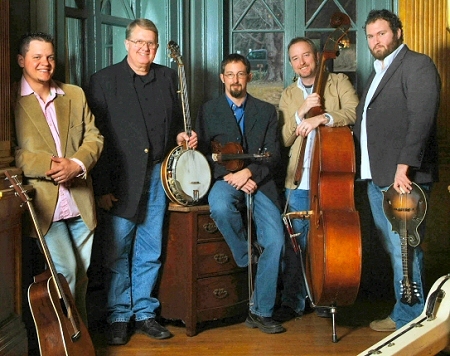 Balsam Range, [pictured above], recently released its fifth album, FIVE. The band’s previous release,PAPERTOWN, was named 2013 IBMA Album of the Year. 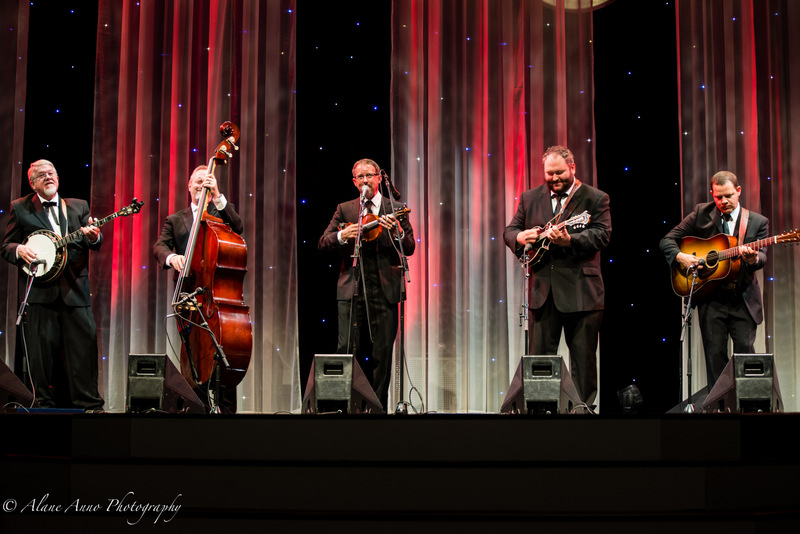 Nashville, TN – It was a big night for Balsam Range at the 2014 International Bluegrass Music Association (IBMA) awards, which were announced during a red carpet event at the annual World of Bluegrass convention in Raleigh, NC. Singer/Fiddler Buddy Melton was named Male Vocalist of the Year and shared his heartfelt gratitude from the stage. Balsam Range was honored as Vocal Group of the Year, and in the final award of the night, this band of friends from North Carolina’s Haywood County was honored with the coveted IBMAEntertainer of the Year Award. Guitar virtuoso and singer, Caleb Smith, however, nearly missed the big moment. Balsam Range had just performed “Moon Over Memphis” and Caleb was backstage talking guitars with fellow-artist, Del McCoury. Guitars are, after all, a favorite topic for Smith, a luthier who makes Caleb Smith Guitars. When the Entertainer of the Year award was announced, McCoury had to interrupt Smith, saying “Son, I think they just said your name.” No fret, Caleb made it to the stage in time to accept the award alongside Tim Surrett, Buddy Melton, Marc Pruett and Darren Nicholson. 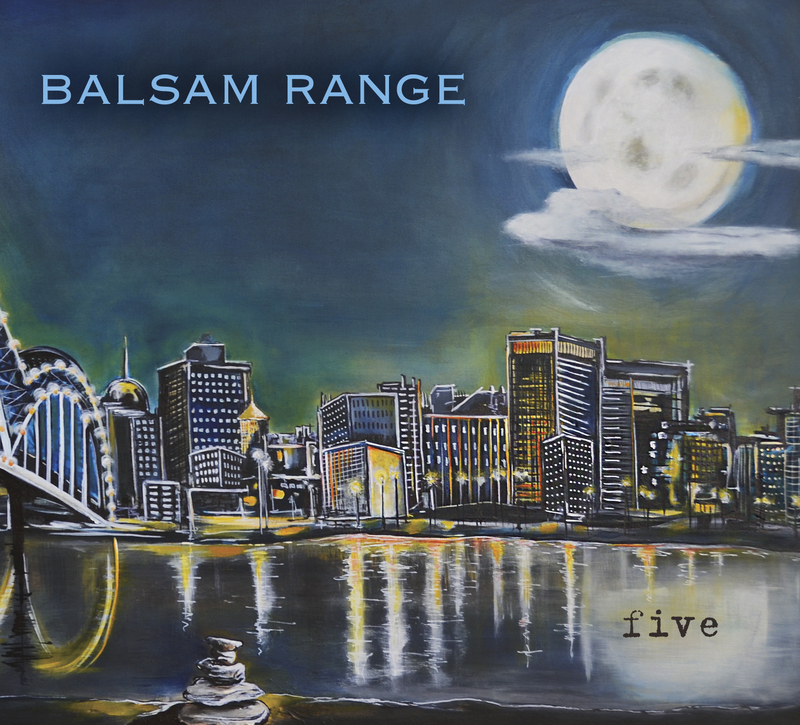 Balsam Range (Mountain Home Music Company) performed “Moon Over Memphis” from the album FIVE. 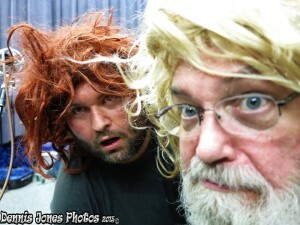 Label-mates at Mountain Home Music Company also received IBMA awards. 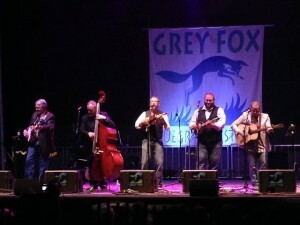 Adam Steffey of The Boxcars was named Mandolin Player of the Year, and Flatt Lonesome won the Emerging Artist of the Year award. At an earlier luncheon program, Tim Surrett of Balsam Range was honored with the Mentor Award (one of a series of special honors called Momentum Awards) for his inspiration and work with young and developing artists. 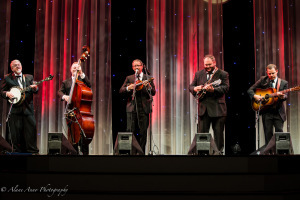 IBMA Awards are decided by a vote of the professional membership of the International Bluegrass Music Association (IBMA), the trade association for the bluegrass music industry. 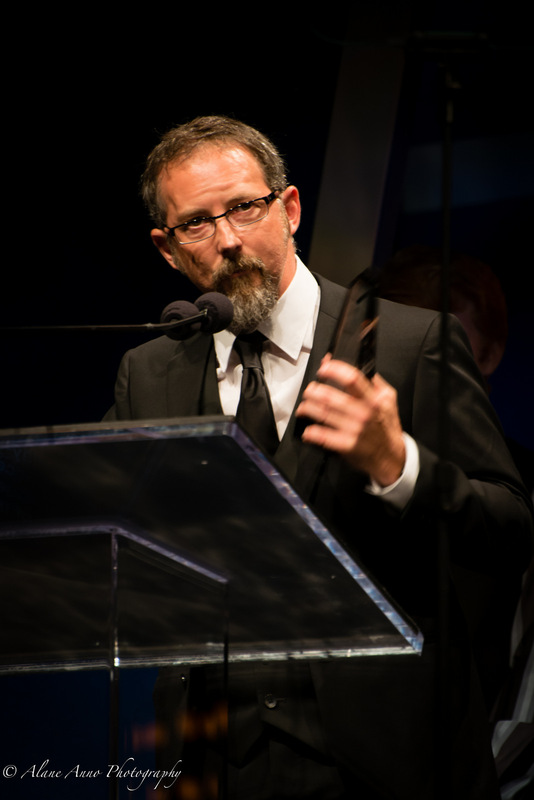 The IBMA Awards Show was broadcast live on SiriusXM Satellite Radio (Bluegrass Junction), and streamed for viewing by Music City Roots. 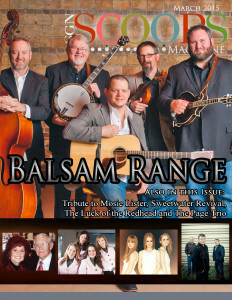 Balsam Range was named VOCAL GROUP OF THE YEAR and ENTERTAINER OF THE YEAR. 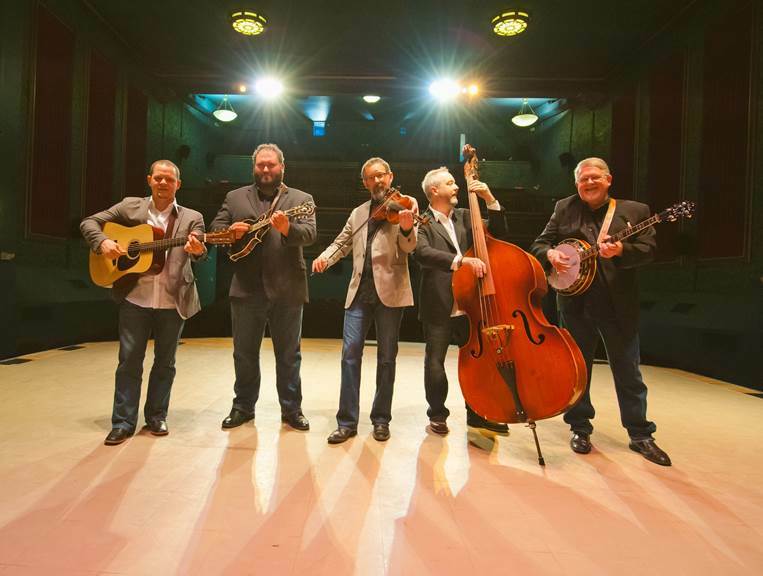 Balsam Range is one of today’s leading edge Bluegrass bands, accruing numerous number one songs since their inception in 2007. The band has been nominated for several International Bluegrass Music Association awards, winning the 2011 IBMA Song of the Year Award for “Trains I Missed.” These five instrumentalists and vocalists are each accomplished and awarded personally, uniting together to create an infectious blend of Bluegrass, Country, Gospel and Folk that has captured the ears and hearts of many fans across America. 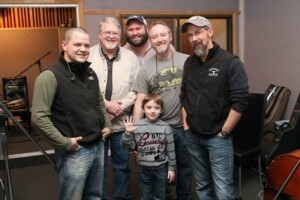 Balsam Range consists of Buddy Melton, Marc Pruett, Caleb Smith, Darren Nicholson and Tim Surrett. 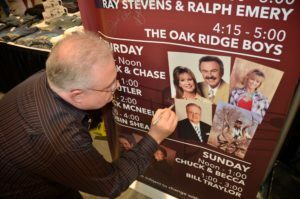 While each member has an impressive list of credentials in Bluegrass music, Tim Surrett is most recognizable by Southern Gospel fans, having sung with The Kingsmen Quartet for many years. 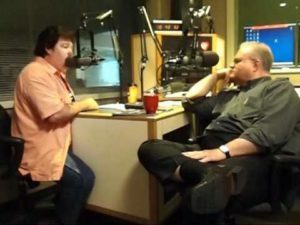 Surrett takes a few moments to chat with SGM Radio about the band, his family and his faith.